Linked Finance, Ireland’s leading peer-to-peer (P2P) lending company has raised over €3.5m for Irish construction businesses. 34 Irish construction firms including Farranconnor Building Products in Cork and Cairn Construction in Wicklow have raised funds through Linked Finance’s online lending platform (www.linkedfinance.com). Cairn Construction raised €30,000 through the platform to invest in machinery to facilitate business growth. Based in Grange-Con, Co. Wicklow, Cairn Construction is a leading specialist stone contractor producing high-quality cladding, paving and hard-landscaping solutions. 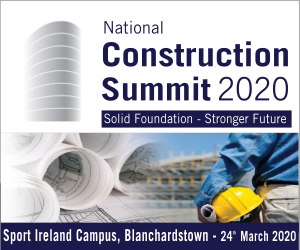 Founded in 2010, at the height of the recession, founders Cathal Fanning, Myles Jordan and Haxhi Ferati have over 15 years cumulative experience in construction projects. 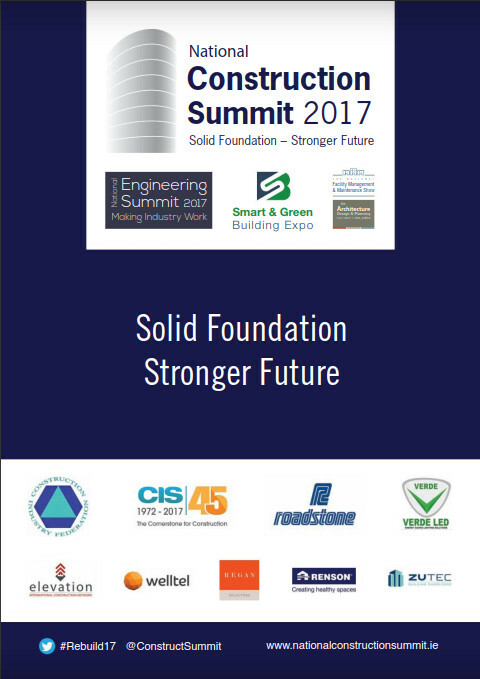 Cairn Construction counts Trinity College, Kilmainham Civic Space, George’s Quay and the Dublin Bike Scheme, among an impressive client list. As the business grew, investment in additional machinery, and a fast and flexible source of finance to make this investment possible, became a priority. Over the past four years, Linked Finance has helped raise over 1000 loans for businesses all over Ireland. Linked Finance has supported 34 different construction businesses in Cavan, Dublin, Cork, Galway, Kerry, Kildare, Longford, Louth, Meath, Offaly, Tipperary, Waterford, Westmeath, Wexford, Wicklow, raising a total of €3,624,810 over 60 loans.